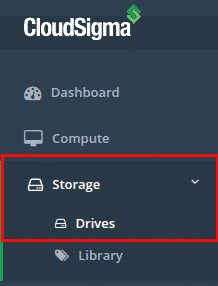 In this tutorial of CloudSigma’s How-to Series we walk you through one very important feature of CloudSigma – snapshots! 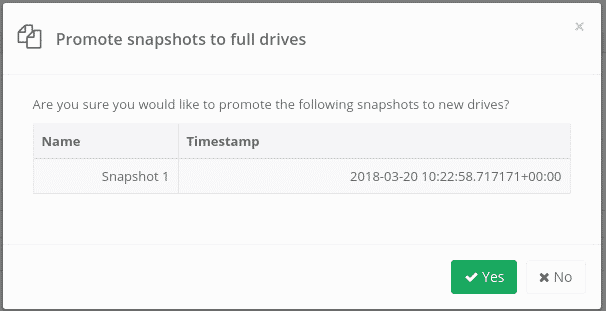 With this feature you are able to create point-in-time snapshots of your drives, which can later be cloned and upgraded to create stand-alone drives. A snapshot can be created on-demand while the server is running, thus in no way affecting the performance or availability of the systems. Snapshots can be used as part of your existing backup strategy, for auditing purposes or to create recovery points before upgrades and similar. At any stage you can promote your drive to be a full drive in your account. The purpose of this is to restore your server to a previous backup, or to run a secondary copy of your drive from the point when the snapshot was taken. To commence this action, click on the Blue Snapshot promotion icon highlighted in Step 4. You will be asked to confirm this action. This drive can now be mounted to a server instance or just kept as a drive as required. That’s it. 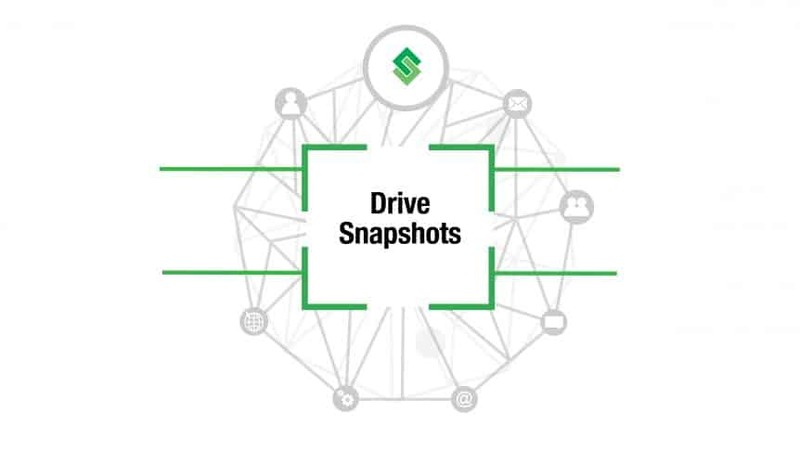 Please note that we are currently working on an advanced snapshot management feature, which will allow you to create snapshot management policies and apply them to one or more drives. In this manner, you will be able to automate the snapshot process. This feature is already available in our backend and will soon be exposed in the WebApp. Check out our blog regularly for features updates.